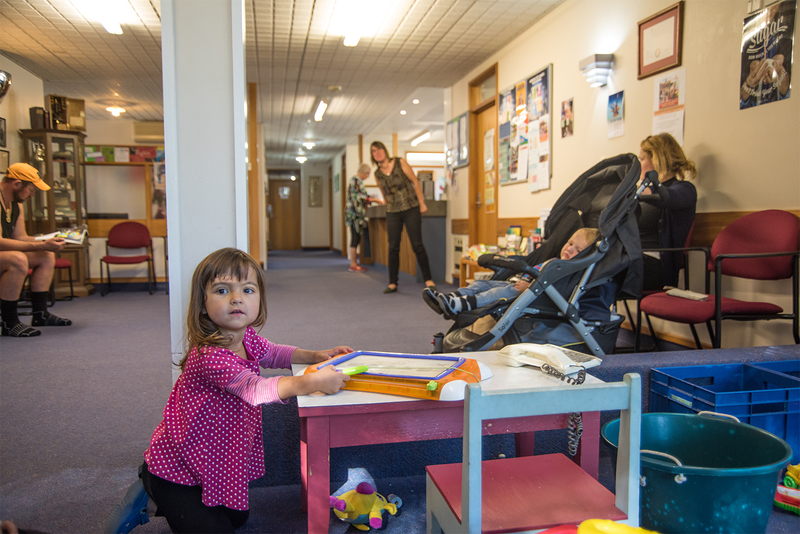 We are a progressive and innovative family medical practice in the heart of Wakefield, New Zealand. 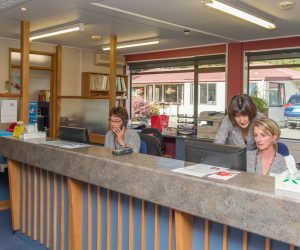 Our dedicated team of experienced doctors, nurses and support staff aim to provide the highest standard of medical care possible in a friendly and approachable way. 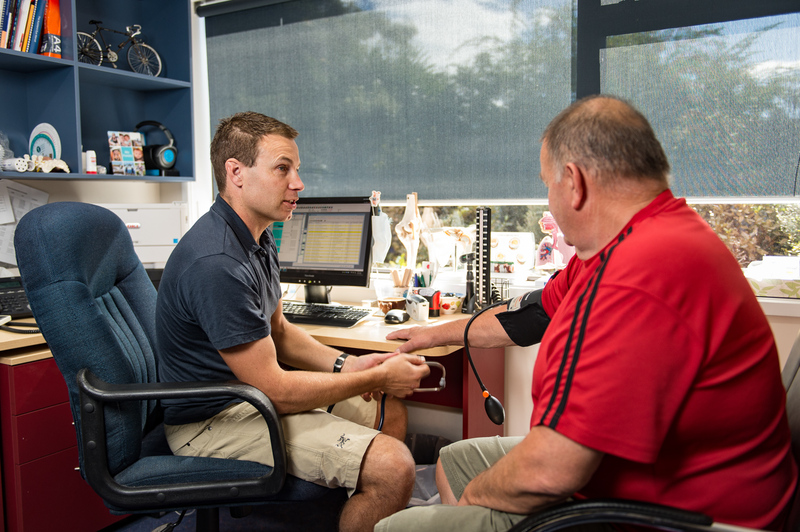 We develop long-term relationships with our patients to help them maintain and manage their health and well-being. 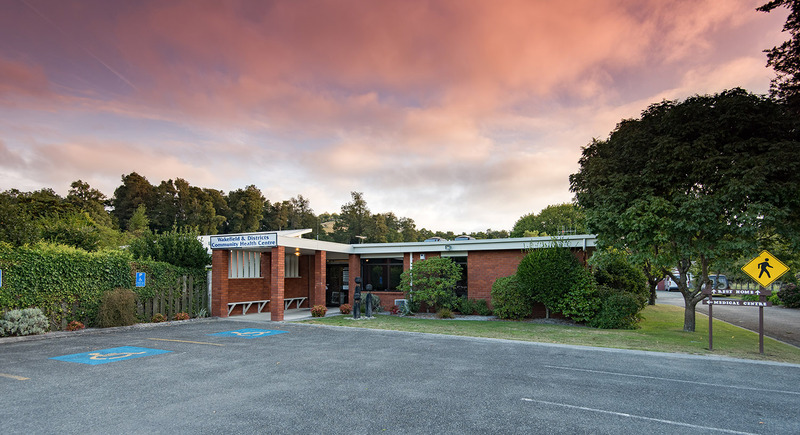 Wakefield Health Centre is a multi-disciplinary general practice located at 12 Edward Street, Wakefield, Nelson. 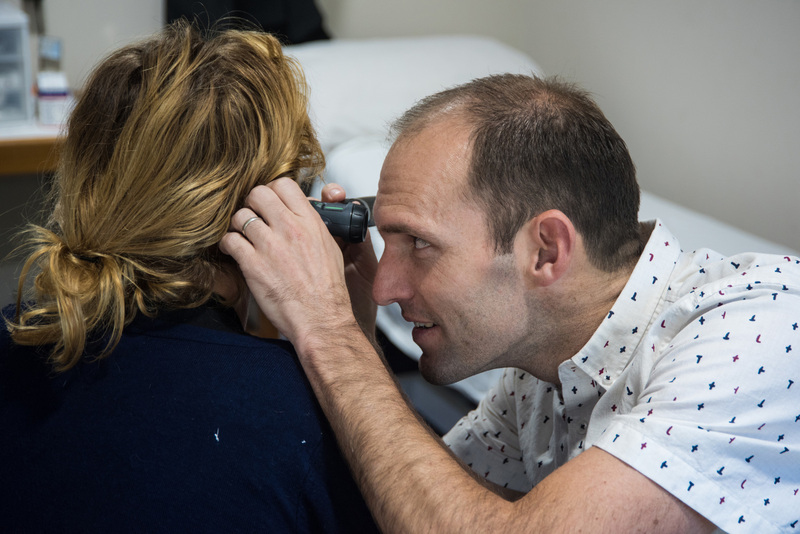 In addition to General Practice, we have doctors with specialist training in skin/mole checks. We are a teaching practice and are proud to support trainee GPs and nurses. We have six doctors at Wakefield Health Centre. They are all general practitioners, and several of them have specific interests and qualifications in additional areas. Click here to read more about our doctors. We’ve put together some useful information for you, including other health related agencies and health advice websites. We update this information regularly and add anything that we think is of value to our patients. 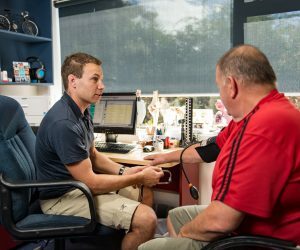 Manage My Health allows our patients to sign in anywhere, anytime to request appointments, repeat prescriptions, view results to contact your own GP. Ask our receptionists to sign you up. To contact us phone 03 541 8911. 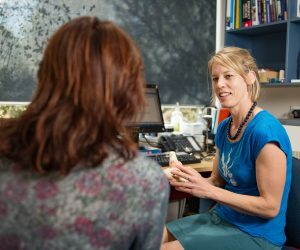 If you phone us outside of our normal hours your call will by answered by the Medical and Injury Centre in Nelson, who provide out of hours care in the Nelson region.